Summary: Kat Chandler hasn't had it easy - not only did she recently lose her fiance, John (a Marine, who died in the line of duty), but she is also the new principal of Seaside Elementary, being tested every day by unruly students and colleagues/community members who doubt her ability to lead. Sergeant Micah Peterson hasn't had it easy either - he has enrolled his son, Ben, at Seaside hoping to give him a new start far away from the bullies at his last school. Ben has cerebral palsy, and his ex seems to have no desire to come home to be a mother to her son. Micah takes a job as Seaside's landscaper, hoping to eventually replace his military income so that he can permanently set down roots for the two of them. 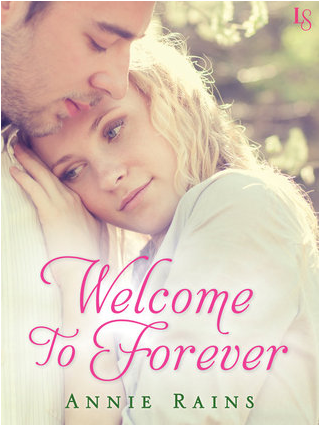 There is instant chemistry when Kat and Micah first meet, but there are so many complications. Together, they have to figure out what path to take, and whether they plan to take it together. This is the first book of a series, but usually the way romance series work is that each book can function as a standalone, so I guess I will never get any resolution for this, but Micah's dad felt kind of cartoonish. I mean, I get that there needed to be a source of conflict to spur on some drama, but man, he seemed pretty one-dimensional. But like I said, it was a sweet love story, with plenty of wrenches thrown in their path, and some fun side characters that I expect will get their own books later in the series. Not too bad!